Family Guy is the brain child of Seth MacFarlane, a former writer for Cartoon Network original "Cartoon Cartoons" like Dexter's Laboratory, Johnny Bravo and Cow and Chicken. The series debuted in 1999 and helped revitalize FOX's animation line-up along with Futurama, which premiered two months later. Family Guy was met with disgust and critical appeal, not to mention a huge cult following. Family Guy, like Futurama, was also plagued by the fickle minds of FOX executives. The show suffered from constant timeslot changes and was cancelled no less than three times due to its racy and politically incorrect nature. The controversy of the show often made executives nervous and went as far as censoring the DVD collections that were released following the show's demise. Family Guy lacks an overall plotline or any sign of continuity (this has been compared to being like The Simpsons; however, The Simpsons does make an attempt to maintain continuity). The series centers around a family from Quahog, Rhode Island. Peter, Lois, Chris, Meg, Stewie and Brian represent the most dysfunctional a family can be, often getting into crazy events while still coping with something that resembles a life we can all relate to. Although the series was cancelled in 2002, it was rescued from limbo by Cartoon Network's Adult Swim late-night block. The explosive ratings that the reruns received coupled with record breaking DVD sales caused FOX to pick the show up again for a new season in 2005, a first in the television industry. 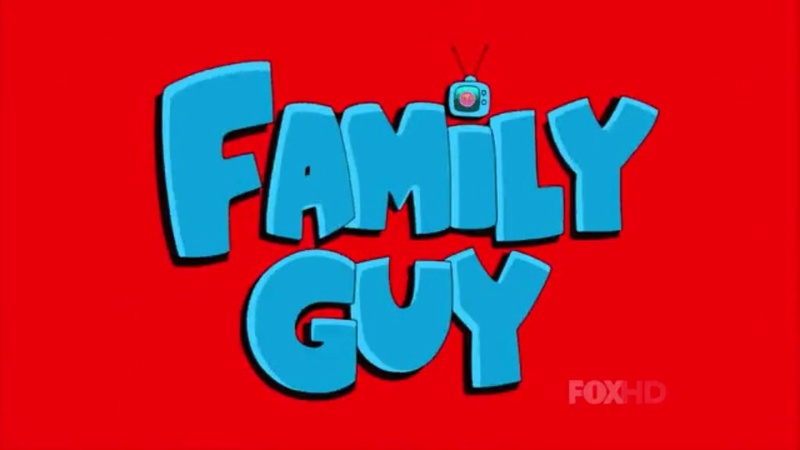 In 2009, Family Guy received an Emmy nomination for Outstanding Comedy Series, the first animated series since The Flintstones in 1961 to do so.